We have a fantatsic range of portable camping furniture including folding tables & chairs & camp stools. Great prices across our outdoor portable furniture range. 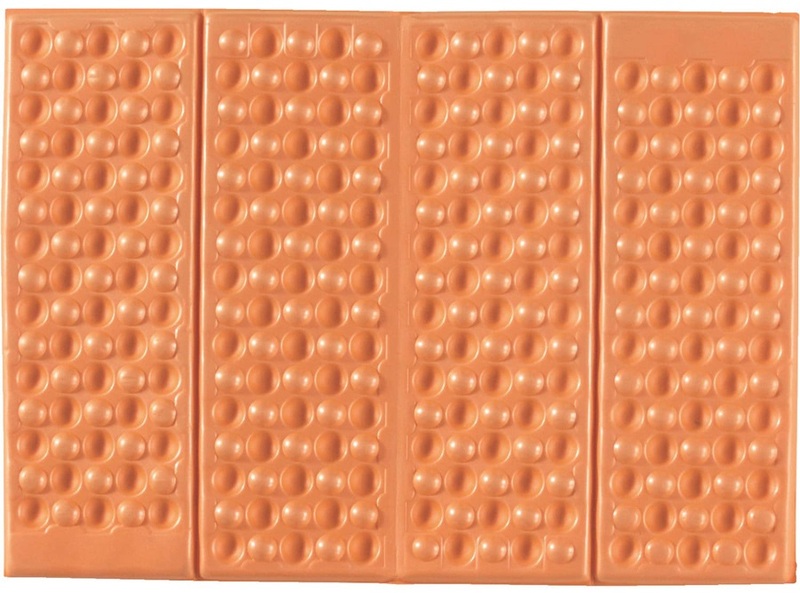 Ideal for camping, hiking & musi festival use. Ultralight camp chair for fast moving outdoor adventures & short trips. 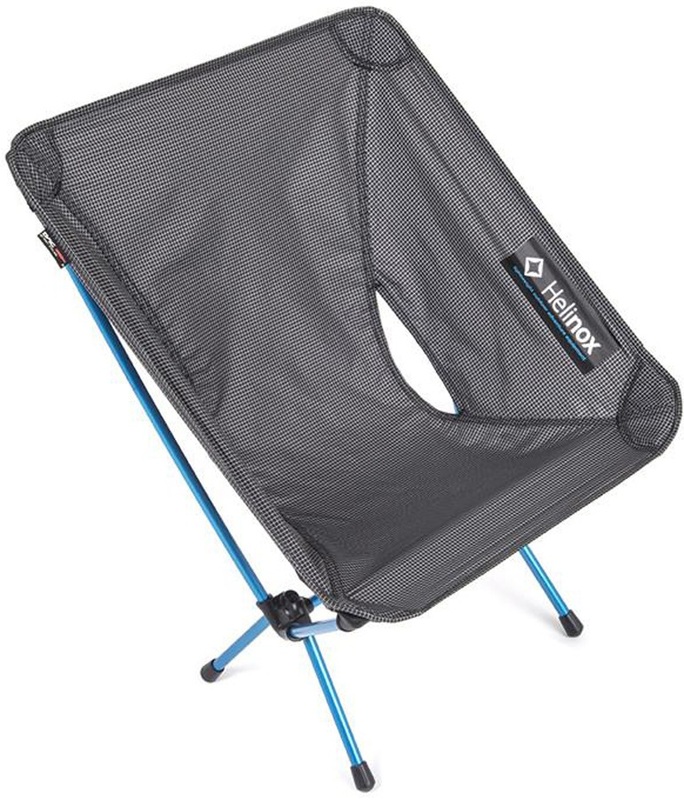 Portable camping chair - outdoor comfort in a pack friendly design. Convert your air mattress or sleeping pad into a comfy reclining camp seat with the Air Chair from Sea to Summit. 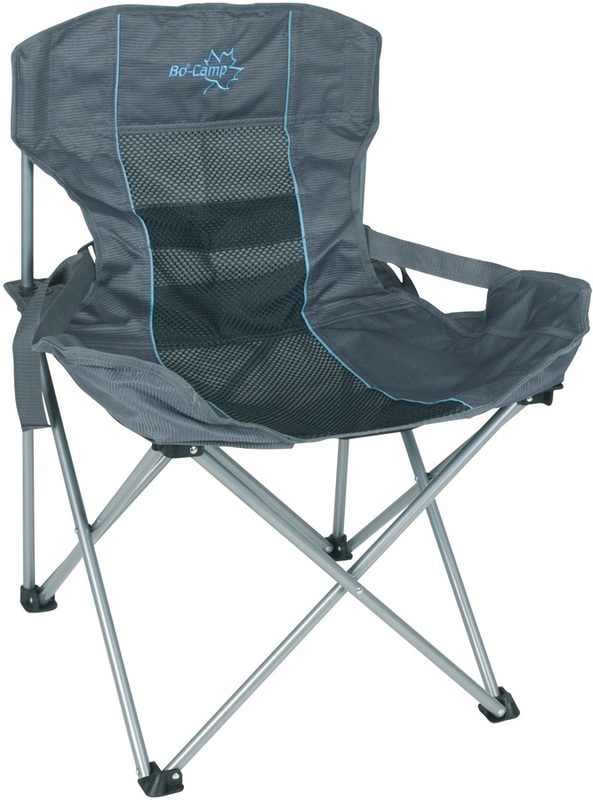 A great camp chair accessory for use on soft or uneven ground. Super comfortable camp chair for the ultimate in outdoor relaxation. Multi-award winning lightweight camp chair for all outdoor adventures. Rocking Feet conversion kit turns your ordinary Chair One into an instant rocking chair.